Why Is It Important To Take A Loved One, Suffering from PTSD, To A Therapist and Get Him/Her Treated? The very term PTSD or Post Traumatic Stress Disorder means, that when an individual goes through a traumatic or scary experience, it affects him/her mentally. Sometimes, the effects are mild and do not require much effort other than love and support from the family and friends. In other cases, the effects are way more dangerous and can force someone to lose his/her grip of sanity. In most of the cases, people who have gone through life-altering and extremely dangerous situations develop PTSD and they need Mental health counseling to beat the effects and get better. The Basic Scenario And A Little More – Mental health issues are extremely tough to face and deal with and that is due to two main reasons. For instance, in most of the cases, anything other than visible physical injury is considered to be not deserving of treatment. In other cases, accepting and expressing mental health issues is considered to be the sign of the weak people and most individuals do not want to appear weak. Additionally, due to the taboo associated with psychological problems and their treatment methods, most people feel reluctant to go and see someone who can help. The same is true for people suffering from PTSD. Moreover, going to treatment for them, in most of the cases means reliving and talking about the most painful memories they have. Fighting PTSD And Beating It – So, it is quite clear that societal pressure, reluctance to remember painful memories and the fear of appearing weak are some of the biggest reasons behind people not seeking help with Post Traumatic Stress Disorder. If a loved one is fighting the battle, at present, then it is time for you to provide love and support and help him/her get treated. Letting things fester without proper treatment is not going to have a nice or positive effect on the individual. Rather, he or she will be in the risk of losing their mind. If you truly care about someone, then it is crucial to know that they are suffering and actively trying to get them treated. It is not always easy to detect even the hint of PTSD, but if you know what to look for, then it will be easier to detect. 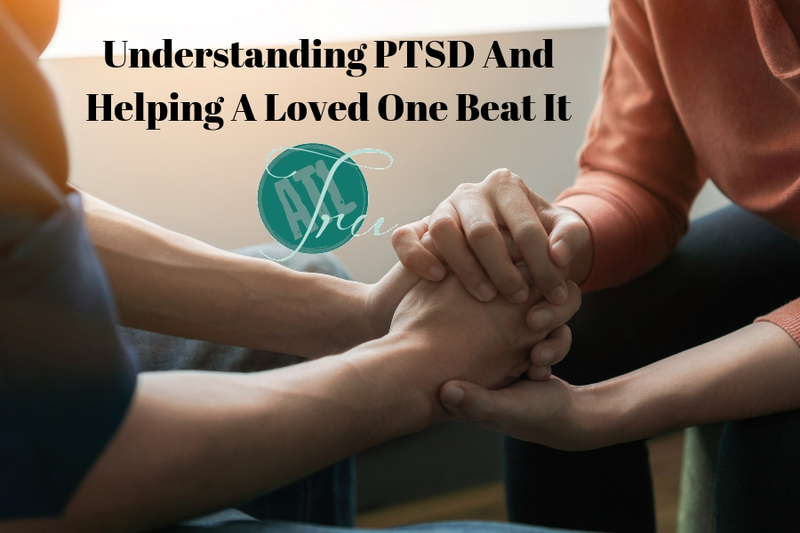 Even if you cannot detect PTSD, but your gut is telling you that something is wrong, it is time to take your loved one to someone offering Mental health counseling services. Not doing so, can plunge you in a pool of regret, which is not desirable.